Somebody please tell me they are as shocked as I am that November is right around the corner... It might as well be Christmas already, then the summer, and Christmas again. We might as well be in 2045. Sheesh. 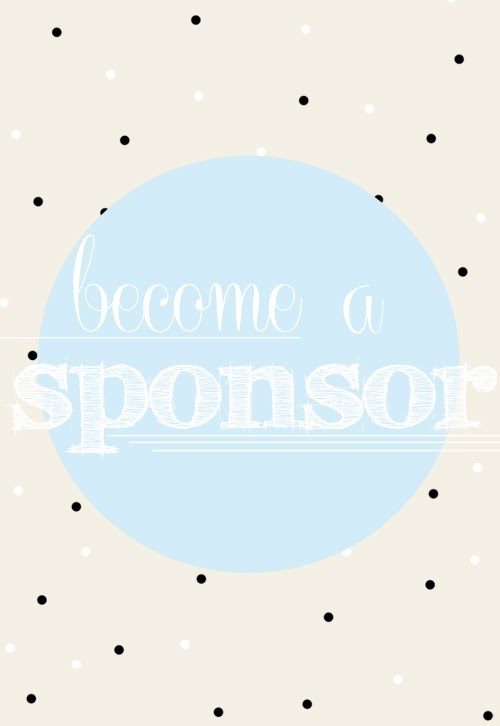 With November approaching, I am currently open and looking for new sponsors/advertisers! Sweet Lavender Bake Shoppe is a great way to promote your business, Etsy shop, or blog! Spots include things like organic mentions of your greatness throughout your advertising month via my social media, blog posts featuring you, and a lovely spot on my blog's sidebar! None of the ads shuffle, so you're getting the most exposure possible. Plus, with spots as low as the amount of change you probably have under your couch cushions, you really can't go wrong :) Plus plus: It's really fun! I would just love for you to join our little community! Click here to see more about rates and exactly what's included and make sure you enter code NOVEMBERFUN for 10% off any spot!